Select a solution to view products. 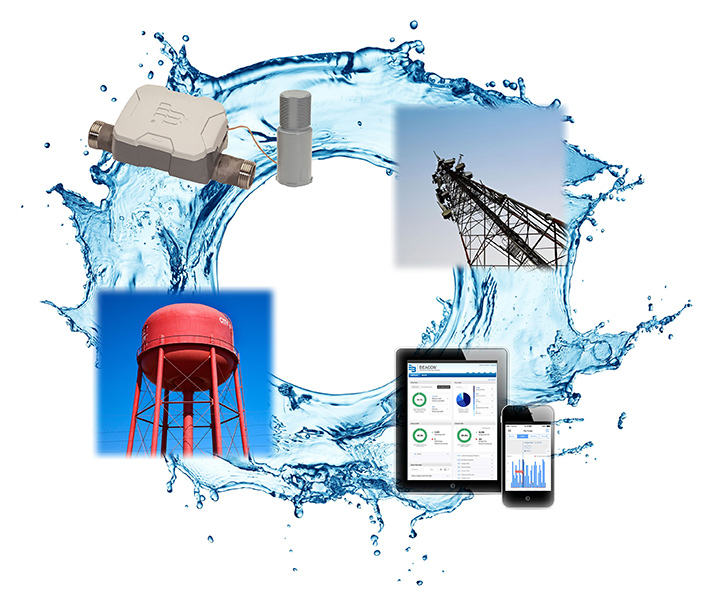 Built on a century of water metering experience and the latest technology, BEACON® Advanced Metering Analytics (AMA) from Badger Meter puts your water meter reading data to work to address your demands for actionable intelligence- and improve your water utility operations. 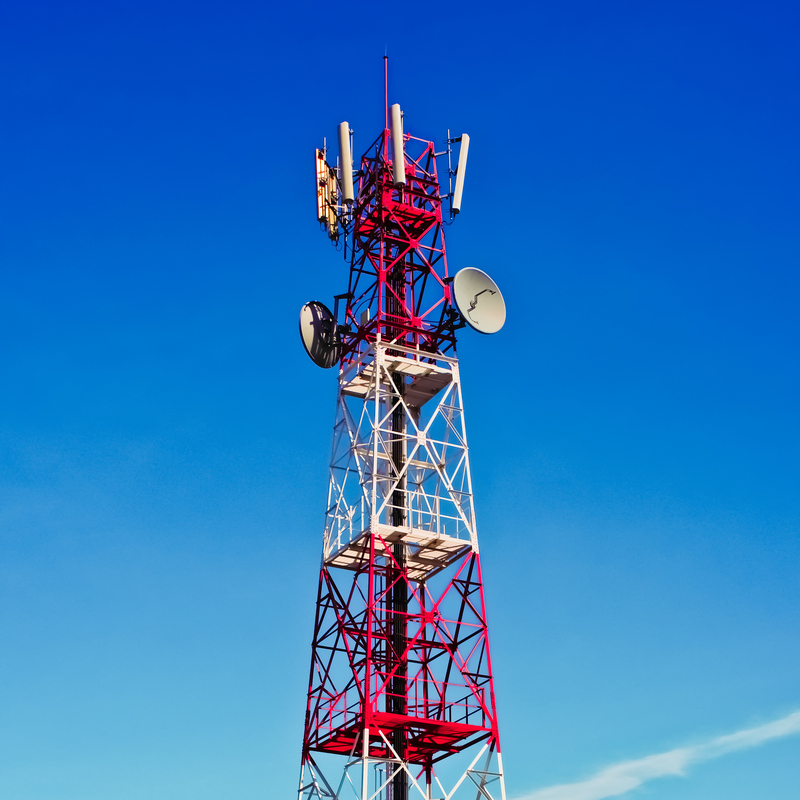 BEACON AMA solutions leverage our time-tested ORION® family of endpoints to capture interval meter reading data through cellular, fixed network, or mobile communication technologies. Built around our robust software suite, BEACON® Advanced Metering Analytics will put your meter reading data to work to address your demands for proactive intelligence— giving you greater visibility and control over utility management. 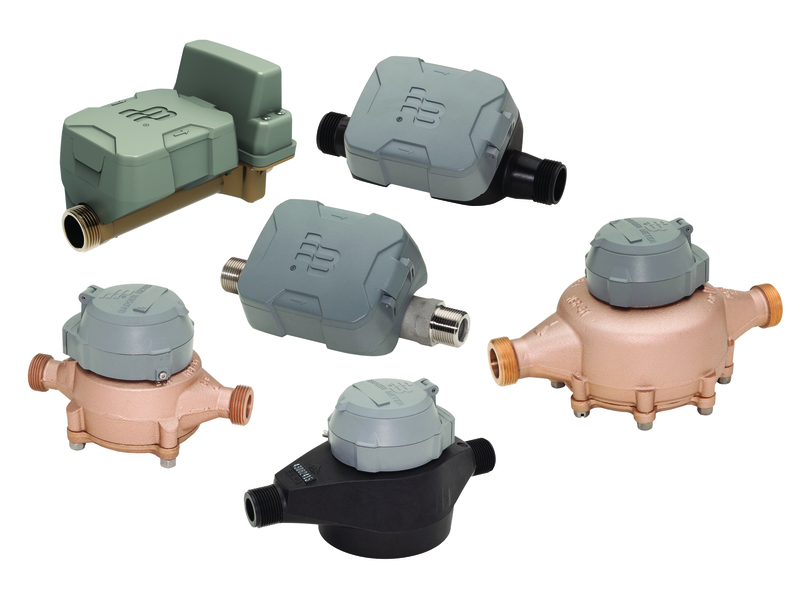 Industry leading Recordall® Disc, Turbo, Compound, Combo & Fire Series meters and assemblies are the ideal choice for commercial metering needs. These meters are designed to generate flexibility and control when you need to measure high volume usage. 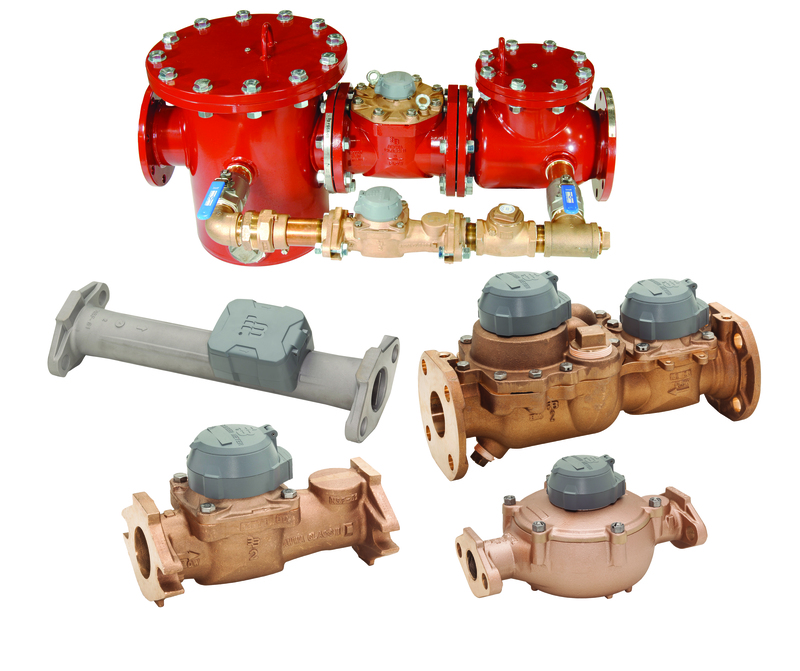 Badger Meter offers solutions for facilities that experience rapid and wide fluctuations in water demand, such as hospitals, universities, residential complexes and manufacturing or processing facilities, or for other high volume industrial, multi-residential and commercial applications.